Terrain driving in Fürstenau | Eastward! On the 13th of March I drove in the direction of Germany to meet up with some other people to do some terrein driving and testing. 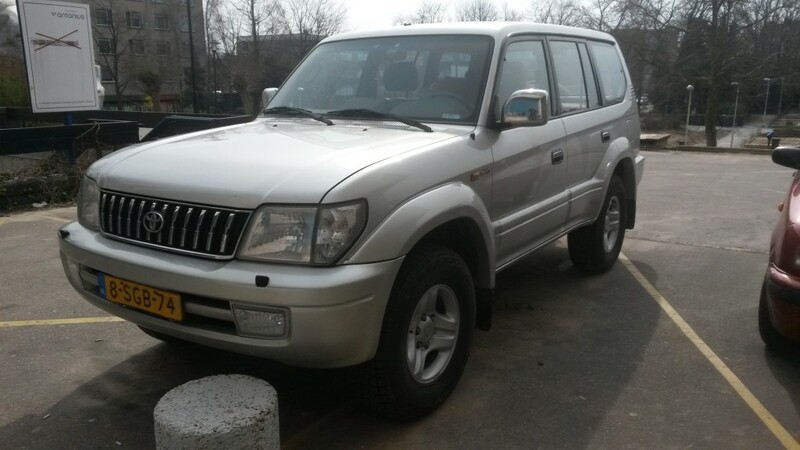 This was an initiative of the Dutch Land cruiser club which I subscribed for. 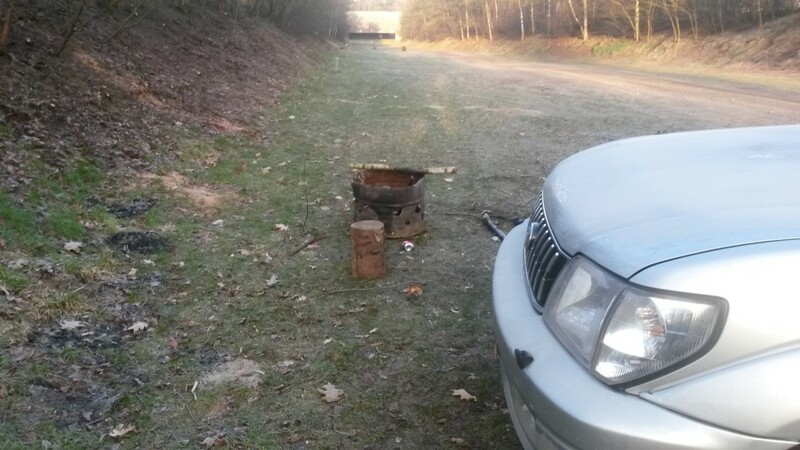 First we met near the border of Germany for some theory about 4x4s. A lot of it I already knew, but it was a very good and complete overview of the possibilities of a car like this. Some details about diff locks and automatic traction control. After the meetup and explanation we left to Fürstenau. 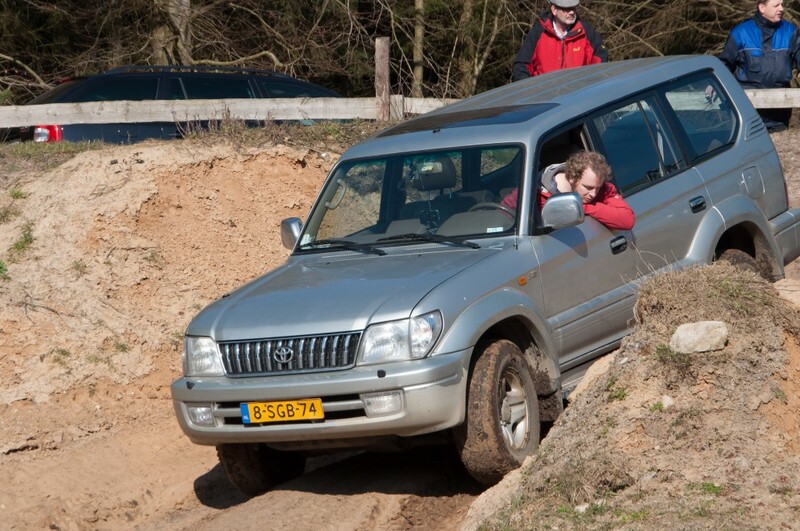 There we entered an old military terrein and started of with some simple driving in the sand. 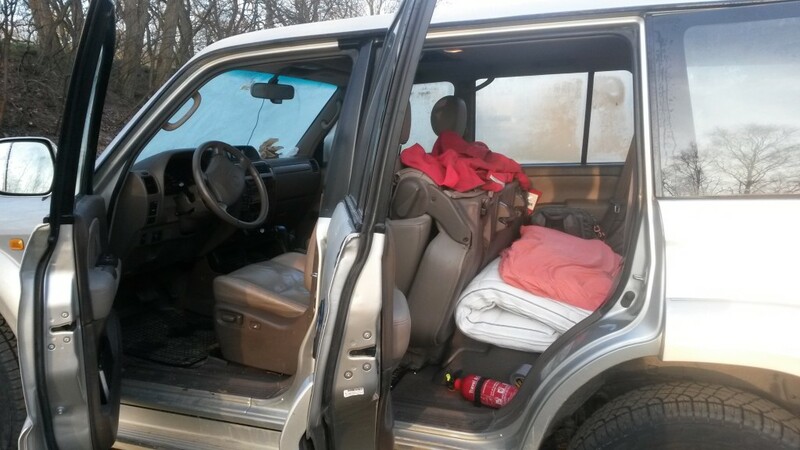 Diff lock and high gear engaged, we started driving the parkour. 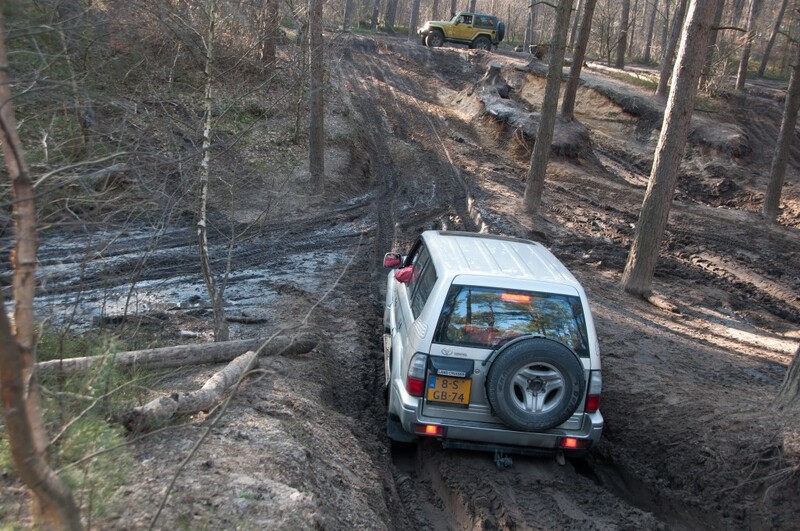 After the sand roads we entered the forest, where a track with some more challenging parts was laid out. Brutus managed pretty much everything like a total champ! 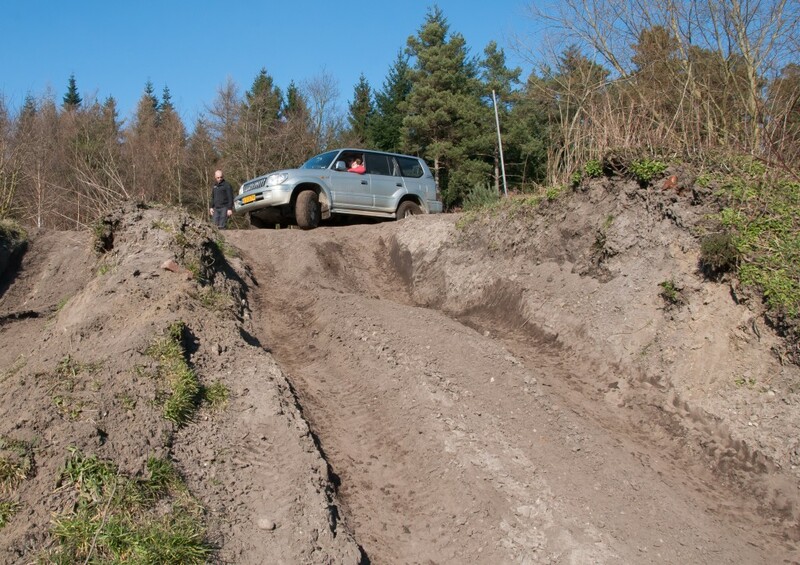 We continued to a terrein with some hills, puddles, ramps and a whole lot of dirt. Because of my slider boards, I couldn’t take all obstacles, but I was still amazed how easy Brutus could climb some hills. After the off road driving adventure, the group and I went for some food and a few beers. I decided to stay in Fürstenau because the next day I had to work in Enschede, which is relatively close by. So I went to the camping site that is also on the terrein. I was, of course, the only one staying there, but the people that run the place were very nice and kept the facilities open for me. Also I was allowed to make a small fire. 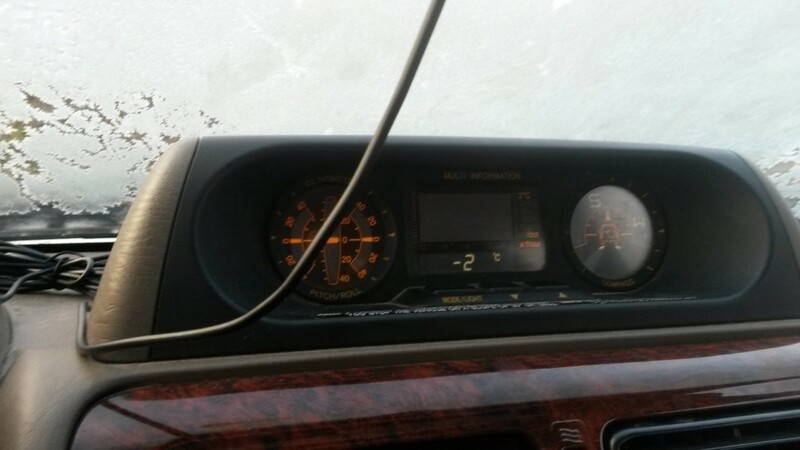 Waking up with -2 C was actually really nice and refreshing! This was an awesome day that I want to repeat as soon as possible with a bunch of friends!